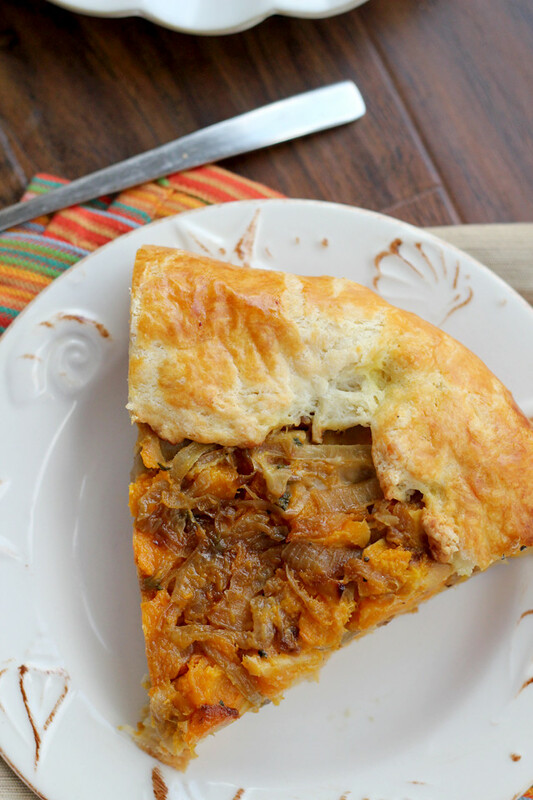 This pizza-sized galette is filled with a savory butternut squash, caramelized onion, and cheesy mix that will leave you craving slice after slice! If you’ve spent your life up to this point imagining galettes as a pinkies up kind of food, so fragile that any local shift in atmospheric temperature and pressure will almost certainly break them. Well, this is the bull in the proverbial china shop. The offensive lineman mid-pliè in ballet class. A pizza in buttery flaky crust clothing. It’s time to leave any and all preconceived notions you had of delicate crusts, finicky fillings and slices that you felt really should leave you full given just how much butter they contain but inevitably did not, at the door. Because this is none of those. Rather, it’s some kind of distant relative on the big boned side of the galette family. The side that has to shop in the husky department at Macy’s. The side that you kind of don’t want to go anywhere near your Thanksgiving table for fear that they will eat ALL THE PIE and 99% of the stuffing in one sitting. Except opposite because you totally want this galette on your Thanksgiving table. I’ve made a whole bunch of vegetarian Thanksgiving options this year (and last year and the year before that) but this is absolutely my favorite. Sweet caramelized roasted butternut squash is mixed up with with savory sweet caramelized onions and creamy melty fontina. And then packaged in the flakiest of flaky crusts. Which is also, coincidentally, the easiest-to-work-with of flaky crusts. Not to mention that it’s HUGE. Literally as big as a pizza and more than enough to serve a crowd. Or just two people. Times three nights. Gluttony at it’s finest. And most worth it. This is my submission to Week 4 of the 12 weeks of winter squash! Check below to see what others have done with them this week. And feel free to add links to anything you’ve made with winter squash this week as well! 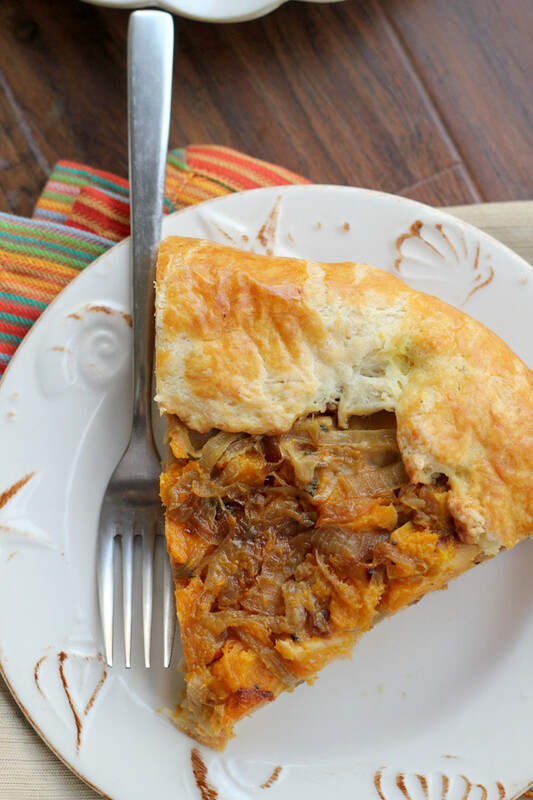 This pizza-sized galette is filled with a savory butternut squash, caramelized onion, and cheesy mix that will leave you craving a second slice! While the dough is chilling, prepare the squash. Peel it, halve it and scoop out the seeds. Cut it into ½-inch cubes and toss with 2 tbsp olive oil. Spread out on a parchment-lined baking sheet in a single layer. Sprinkle with ½ tsp salt and black pepper. Roast at 400 for 30-45 minutes, stirring once halfway, until squash is tender. Set aside to cool slightly. While the squash is roasting, melt the butter and the remaining tbsp olive oil in a heavy skillet. Add the onions and cook over medium-low heat, adding in the sugar and remaining tsp of salt. Stir occasionally, until soft and tender, about 20-25 minutes. Stir in the cayenne pepper. Mix together the squash, onions, cheese, and sage in a large bowl. On a floured work surface, roll out the dough into a 16--inch round. Transfer to a parchment-lined pizza pan or baking sheet. Spread the squash mixture over the dough, leaving a 2-inch border. Fold the border over the filling, pleating it as necessary, leaving the center open. Brush the outside of the crust with the egg/water mixture. Twist my arm – this galette sounds amazing! look delicious Joanne I love savoy galettes! I’ve never tried using greek yogurt in pie crust before, but this looks so delicious and easy. 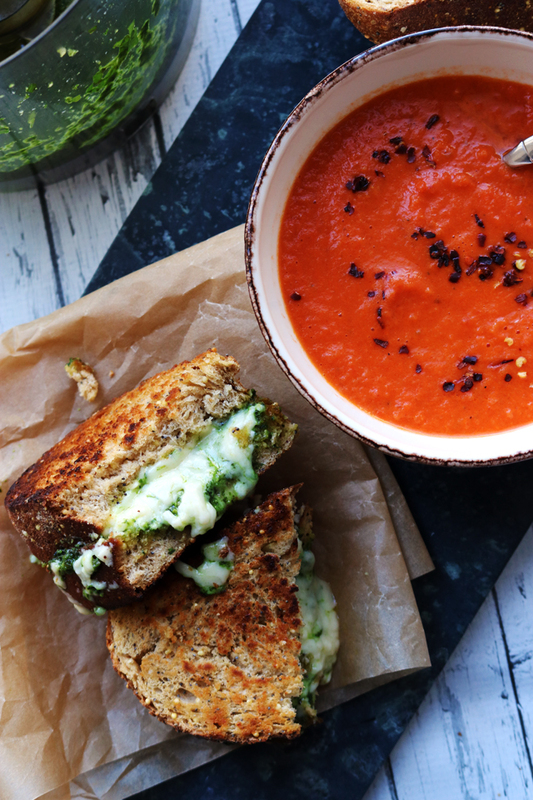 Also butternut squash + fontina = match made in heaven. Joanne, what a gorgeous galette – I have to admit the name itself intimidates me. What a great meatless option for Thanksgiving. Hope you have a wonderful Thanksgiving! This is a lovely galette! I bet it is really delicious and would make a great addition to Thanksgiving dinner! Oh~ I love galettes and always think they’re so pretty in a rustic kind of way. But I have never made one! It’s about time to start, I guess. This looks like a really, really good one. This honestly looks amazing! This could totally work for any meal too…it would be an awesome addition to any breakfast/brunch table! Oh yum.. love the combination of the caramelized onions and squash. I so want to tuck into a slice right now! I want…no, NEED, this in my life. I love the simplicity of galettes, and yet they’re so flavourful! I’m a little partial to this side of the family…it always seems more fun ;). Yum, love everything about this. This galette looks like something I’d devour in a heartbeat. 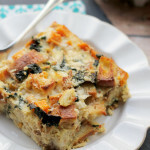 Nothing better than butternut squash baked – I can tell this would be a crowd pleaser. Healthy, too! Yum Joanne! This is just perfect! I love it! I could see eating the whole thing!! i want this so bad. do you think I could use puff pastry sheets for this? YES, I totally think you could use puff pastry instead of the pie dough (although it really is SUPER easy to make and roll out). I’m not sure that the cooking time would be exactly the same, though, so you’d probably want to check it every 20 minutes or so to make sure the puff pastry isn’t burning! I’m in as soon as I heard ‘caramelized onion’…looks great! Whew boy, this is making my mouth water! Totally up my alley. maybe I should caramelize fennel? Leeks? I have to try this. Saw it over on Instagram and instantly started drooling! This is gonna happen! 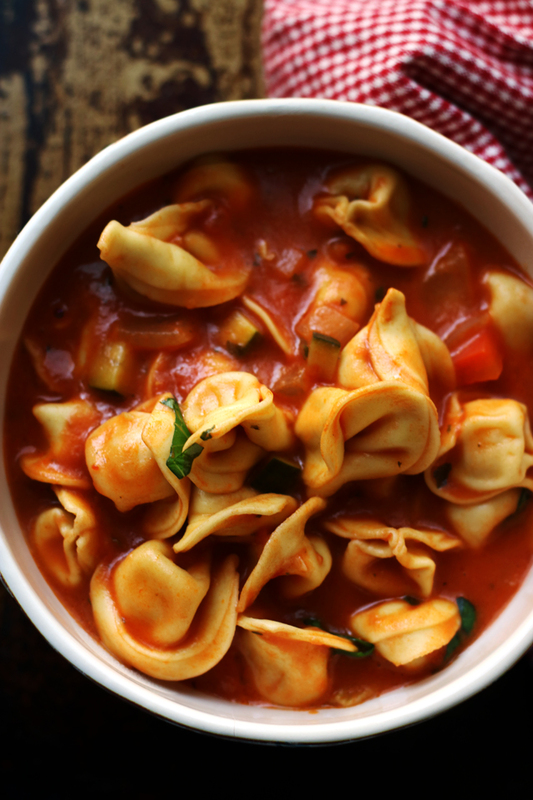 Classic combo of flavors and so simple! Love it! Oh my gosh, this looks so so good. Why is pumpkin so huge? I love butternut squash so much more. You had me swooning when I read caramelized onions – this galette looks incredibly delicious and pretty too! I love the rusticness of a galette, and this one looks so yummy with all the caramelized onions. OMG that looks great! I must have some soon! Great pictures too! Clearly I have led a sheltered life – growing up in husky jeans and never having the benefit of hearing of, let alone tasting, galette. This dish looks incredible, Joanne!!! 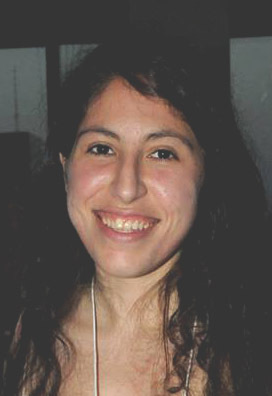 Wonderful post, thanks for sharing!! Wait, is the crust really EASY? I have crust issues. Lots of them. I’m always on the lookout for a no-fail one. Of course with sweet squash, onions and melty fontina, who cares about the crust?! Will try this one! I’m okay with the fact that pie week is over because I kind of love Galettes. Butternut squash gluttony? I’m in!! Hooray, more squash! I could certainly get behind a slice or two of this beautiful galette for dinner–maybe with a dark green salad and a glass of white wine. NOM. If this was on my Thanksgiving table I might not eat anything else (well, except dessert)! My kid would love this. I made a meat pie last week for dinner and he’s been asking for pie for every dinner since. This galette looks amazing. I’ve been eyeing a recipe for one in one of my cookbooks, but I am thinking I will try this version instead! If I ever in the near future live in New York, I definitely want to have Thanksgiving with you. Especially if you’ll be serving up THIS :P! Love this galette, Deb has the best recipes! 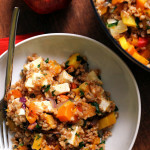 and here is another idea for a recipe for you: butternut squash hash. I’ve made, several times, have yet to photograph and blog it, but you simply must give it a go! Onions freak me out but this galette would bring major cheers to the dinner table, especially from my husband! 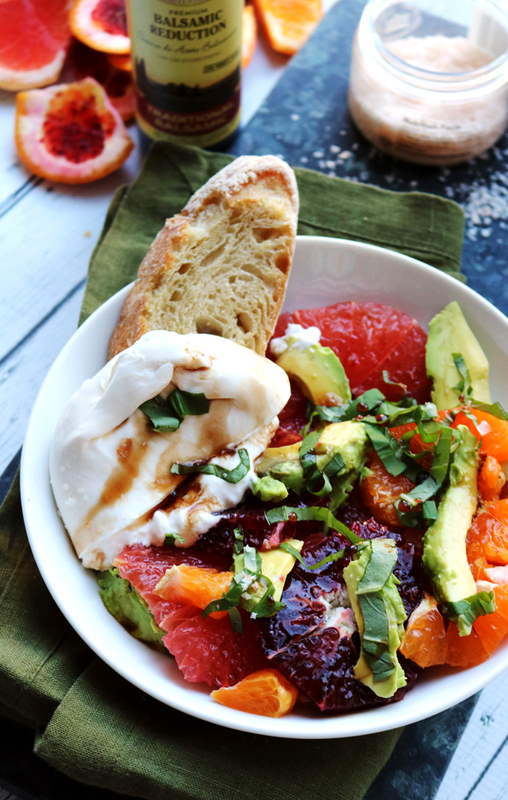 A perfect balance of savory and sweet. Nice! Um, this looks incredible though, btw. I looove all of the things in it! This sounds incredible, Joanne. I love the flavors. Caramelized onions get me every time! Such a fall dish Joanne! I’m missing my holiday last year now. I’m a fan of caramalized onion so I think it pairs up butternut perfectly. Also, I think your photography + delicious pie is looking pretty amazing. O yum. Good to know we have similar sushi eating habits…. ! This looks so delicious. Joanne! I could totally have a slice of this right now! Oh drool. Are you making it for T-day? I looked at this post this morning and have been thinking about this galette all day. This is my kind of meal. 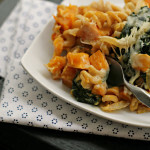 I love the butternut squash, caramelized onions and fontina. Yum! This galette needs to dive bomb into my stomach! I shop at Target, not Macy’s. So I need not further convincing. I’m in. 110%. YUM. I wish I could have a large slice for the lunch! It looks awesome, Joanne. Yep, you have convinced me! Galletes and I need to get acquainted. This is beautiful! And I love the flavours in that, you can’t beat anything with caramelised onions! I cannot stop obsessing over this. I need to make it, stat. 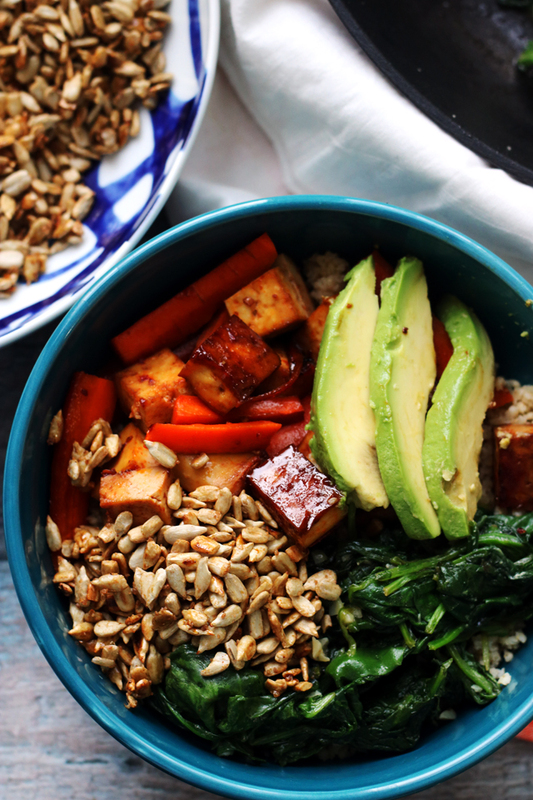 This dish is exactly why fall has my favorite cuisine. Perfection. Anything with carmelized onions is good to me. 🙂 This looks delish. Omg, I need this in my life! 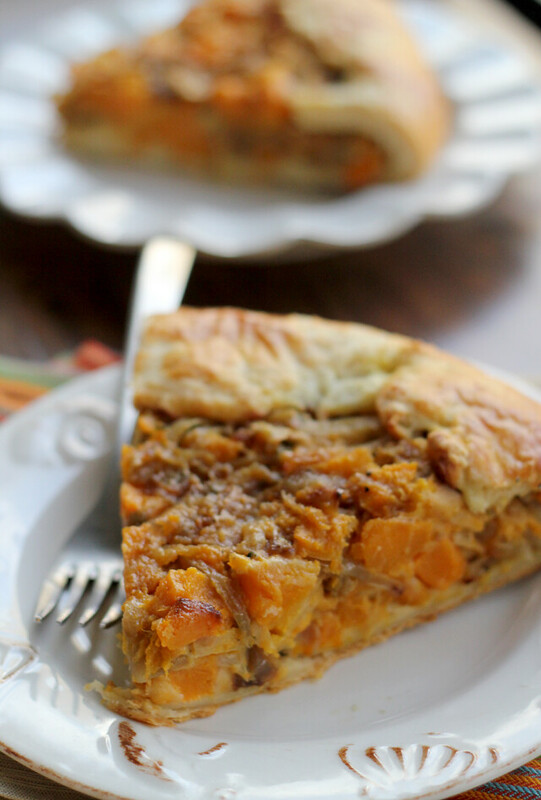 Those caramlized onions…buttery crust…soft butternut squash…is it wrong I’m craving this to have for a late breakfast right now?! Oh Joanne this looks and sounds amazing! I can just imagine how delicious this is, the natural sweetness from the onions, the creaminess from the squash and buttery crumble from the crust–perfection, Jo! Everything about this gorgeous galette sounds wonderful — I can already taste it in my mouth! 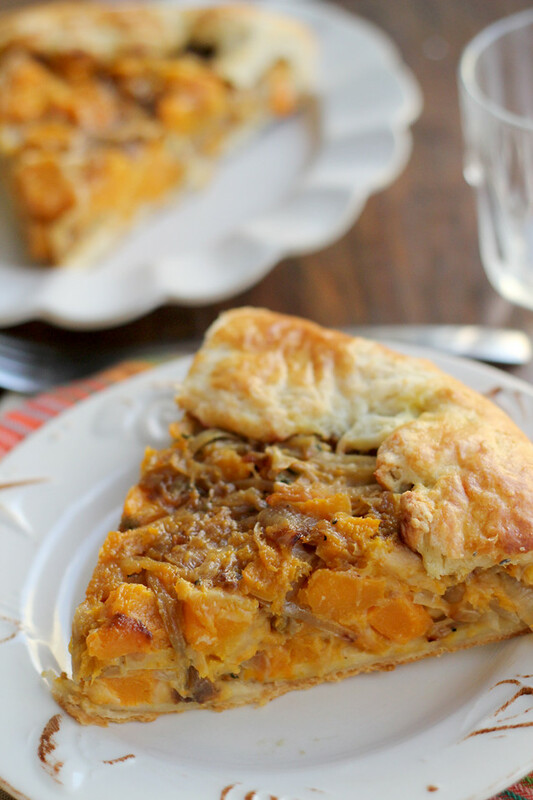 I’ve had butternut squash galette on my to make list since last year. I’m going to do it this winter, yes I am. Especially after drooling over yours. This is beautiful as well as tasty looking. Looks like your galette turned out perfect. This is insane! 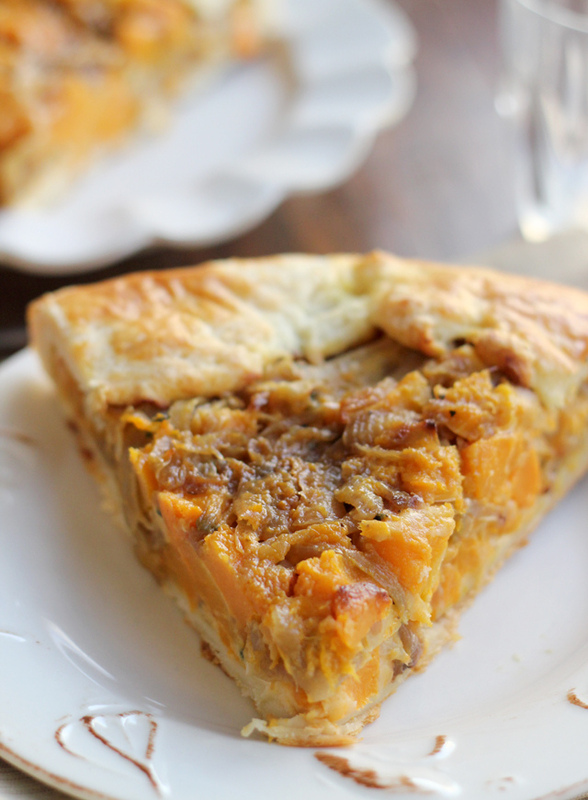 Caramelized onions, butternut squash, & Fontina cheese….oh my YUM! I think this is going to be my post-Thanksgiving treat! I’m sure it tastes delicious and I can’t wait to try it. Your crust looks amazing too! I love how big, thick and stuffed full of yumminess this is! Not your typical galette. I could happily dine on this for days on end! Husky department, lol 🙂 Looks yummy! Wow this looks soooo good. There’s nothing wrong with shopping in the husky department (says someone who still has 30 lbs of baby weight to lose). This is just mouth watering good! I am so sad I didn’t see this recipe earlier. I pulled up your recipe to make this for dinner and noticed you don’t have the baking temperature listed. I found the temp from Smitten Kitchen’s site, but thought you might want to update the recipe above. Thanks for the great dinner idea. We are looking forward to it. Thanks so much!! I hope you guys enjoyed it! Fixed now. Oh Joanne, this looks ah-maaaazing! I wish I’d seen this earlier. 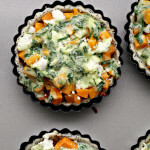 This is soooo pretty, and I love mixing caramelized onions with squash. Mmmm! Guess what? I’ve got this in the oven RIGHT NOW. It looks amaze-balls. I used parmesan cheese and added fresh thyme. I can’t wait to serve this to my drooling guests. Thanks for such a detailed recipe! 1. I omitted cayenne pepper and went for a more rustic Italian flavor profile by adding lots of fresh thyme and sage. I also used rosemary as a garnish/subtle flavoring by adding two criss-crossed whole sprigs to the top. 2. I used a blend of (good quality) grana padano + parmesan cheese. 3. I tripled the recipe and made 2 large galettes. Some recipes don’t work when you double them but this one was absolutely fine.